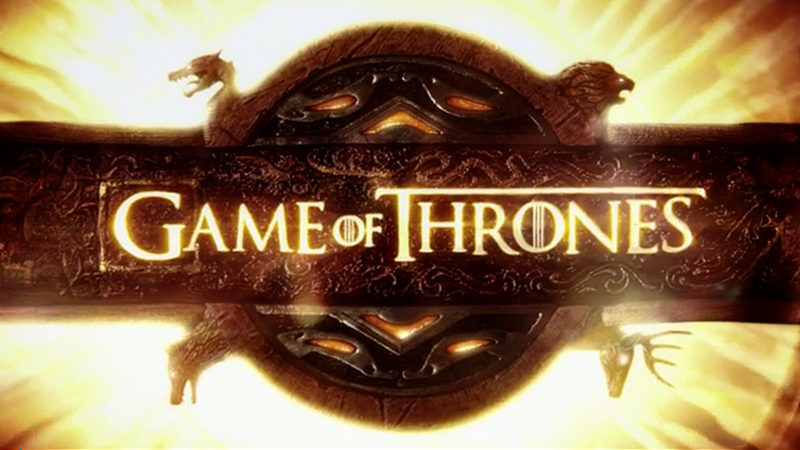 With Season 5 less than a week away, now is the perfect time to relive some of GoT's game-changing moments. HBO2 will air a pair of episodes each weeknight featuring the series' most shocking betrayals, beginning tonight at 10 pm ET. After the jump, you'll find your marathon viewing companion, full of commentary from the series' cast and creators on GoT's deceptions and desertions.